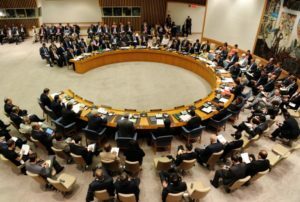 Few weeks before the presentation of the report of the UN Secretary-General to the Security Council on the Sahara issue, the Algeria-backed Polisario is on the defensive, especially that it has just suffered two successive diplomatic setbacks at the level of the European Union and the United States. On March 21, the European Commission announced its decision to negotiate with Morocco the renewal of the fisheries agreement to cover the waters of the Sahara. The decision has strongly shaken the Polisario. The shockwave reverberated in Algeria where the media continue to lambast the EU executive. The argument put forward by the editors of some Algerian newspapers and e-journals, known for their ties with the Algerian military intelligence apparatus, is the ruling issued by the European Court of Justice on February 27. However, when deciding to negotiate with Morocco the renewal of the agreement on fishing in Moroccan waters, including off Western Sahara, Brussels has not ignored the judgment of the ECJ. The European executive simply took into account the other part of the judgment, namely that the ECJ does not recognize the Polisario as the representative of the Sahrawis. So, the separatist Front’s protests have not altered the EU’s decision to negotiate the renewal of the fisheries agreement, which expires next July. Another setback hit the Polisario the following day. On March 22, the US Congress voted the 2018 appropriation bill, which allows Morocco to use US assistance funds everywhere in the country, including in the Sahara. And the troubles of the Polisario and its mentor, Algeria, are not yet over. 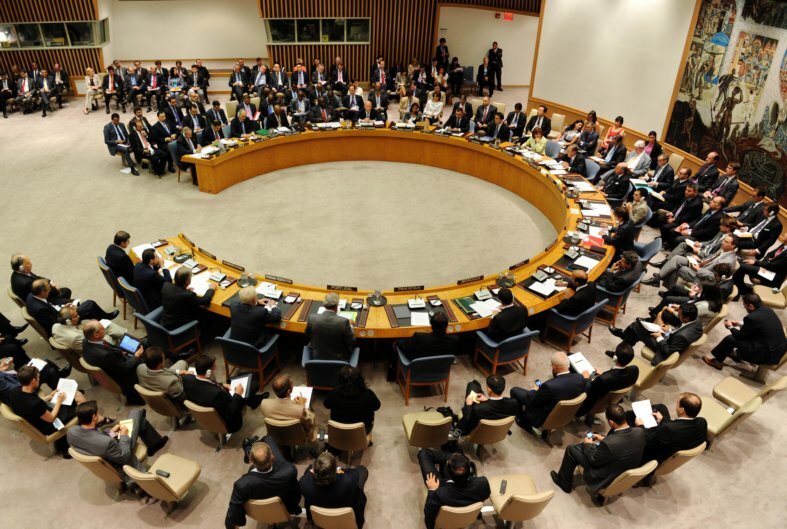 Now, they are dreading the Security Council phase late April, especially since the UN body expressed deep concern about the incursions of the Polisario in the Guergarat area, at the end of the briefing of the UN Secretary-General’s Personal Envoy for the Sahara, Horst Kohler, on Wednesday, March 21.